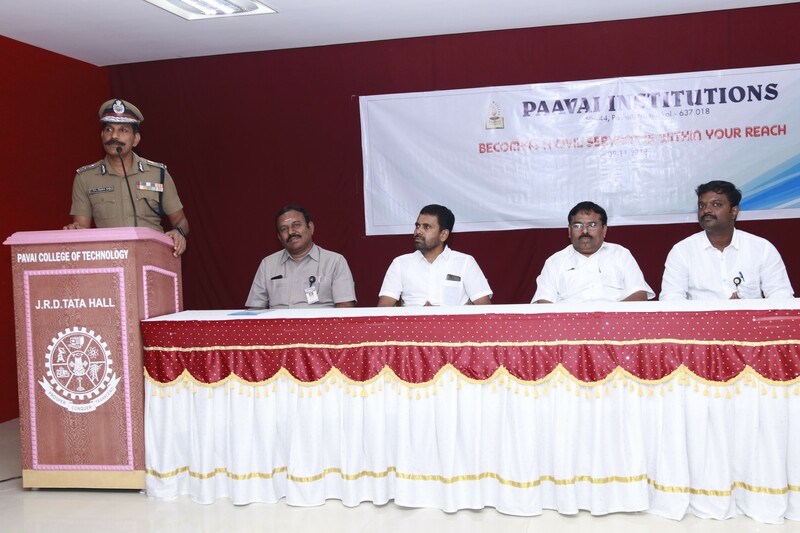 A ‘Motivational Speech’ programme was arranged by Paavai IAS Academy on 09.11.2018. 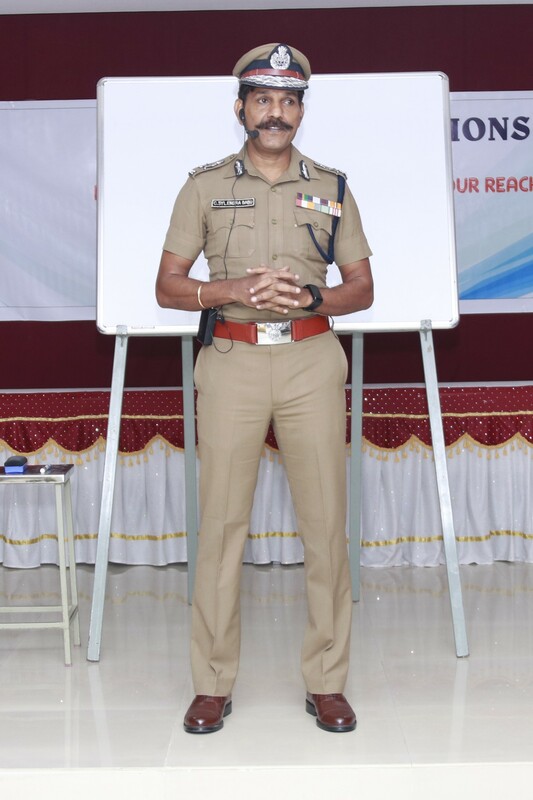 Dr. C. Sailendra Babu, I.P.S., Additional Director General of Police, Railways, Tamil Nadu, was the Chief Guest. 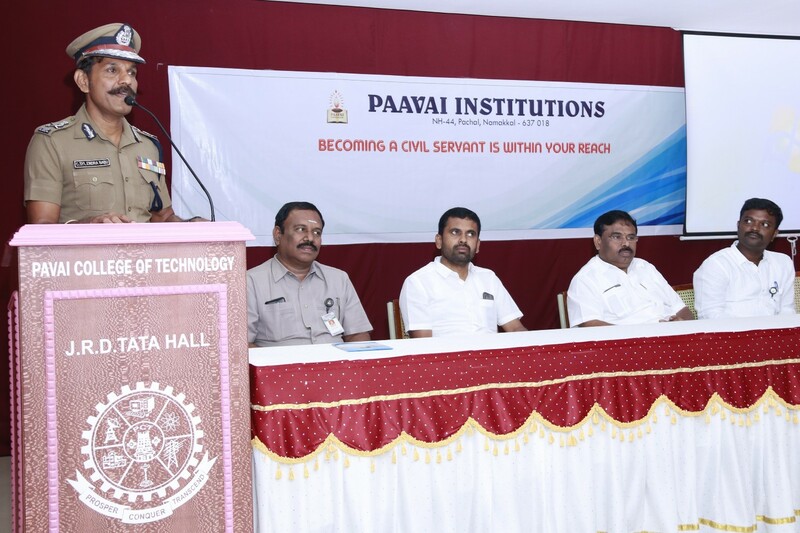 He gave a wonderful speech on the title “Become a Civil Servant is within your reach”.Shri CA N.V. Natarajan, Chairman, Paavai Institutions, presided over the programme and gave his presidential address.Dr. 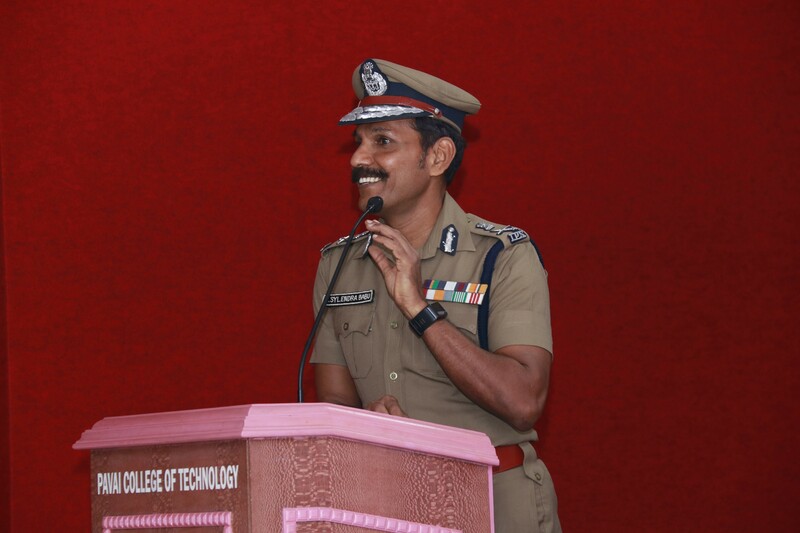 C. Sailendra Babu was very much impressed and delighted to meet the young and energetic students of paavai. 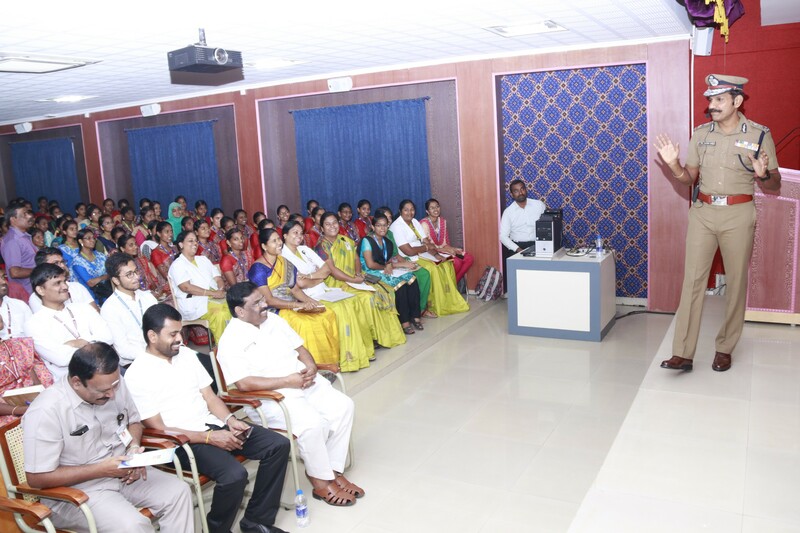 He instructed the students to plan their career ahead and start preparing for the civil service examinations ever since they joined the college. He advised them to develop a right kind of attitude in all aspects to aspire for government jobs. 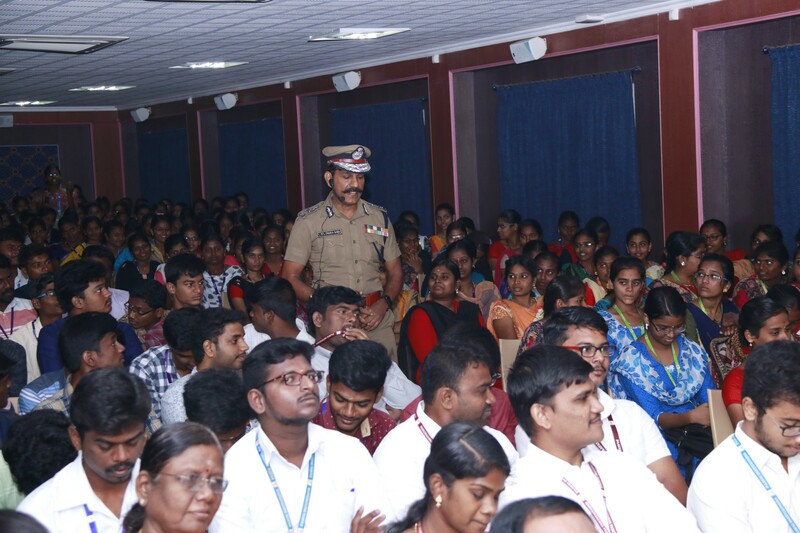 Moreover, he encouraged the students that they can crack the civil service examinations within six months if they work hard and prepare sincerely, constantly and continuously. Further, he suggested them to concentrate on the subjects like science and technology, history, sports, economics, geography, political science, etc., In addition, the students are expected to be good at English so that they can read and understand newspapers and journals to be well-versed in current affairs. Above all, he told them to be good citizens. At the end of the session, Dr. C. Sailendra Babu gave clear answers to the queries posed by the students.Shri CA N.V. Natarajan, Chairman, presented mementoes to the Chief Guest. Earlier, Ms J. Iswarya, I year CSE welcomed the gathering. Mr B. Abiramakannan, II Year ECE gave vote of thanks. Finally, the programme ended with National Anthem. Mr K. Senthil, Director-Admissions, Dr. K.K. 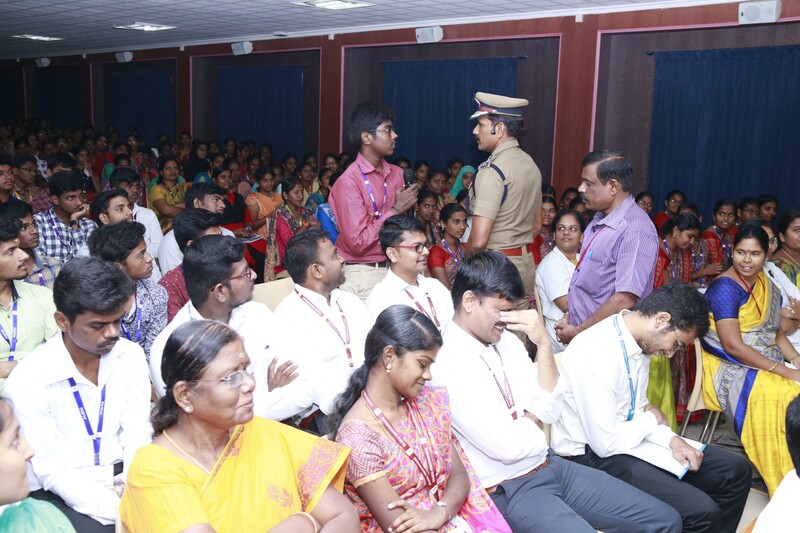 Ramaswamy, Director-Administration, Dr. J. Sunderrajan, Principal of Pavai College of Technology, Mr V. Periyanna pillai, Head of the Paavai IAS Academy, Deans, Heads of various departments and the students from Paavai Institutions participated and made the programme a grand success.